No. 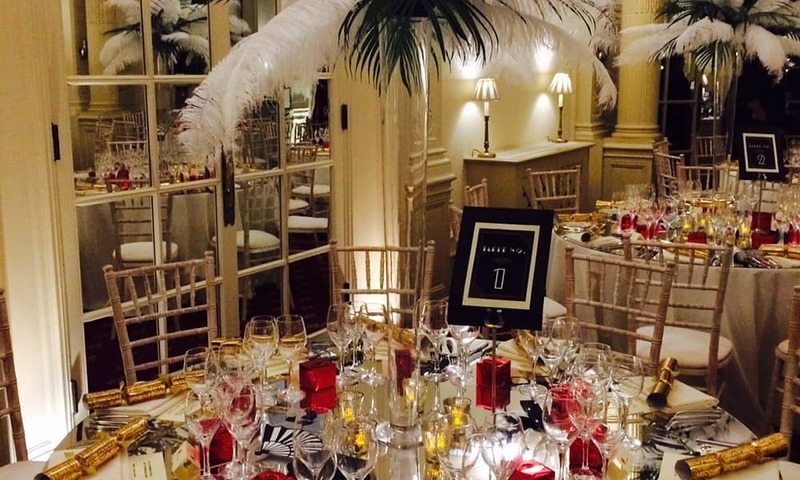 4 Hamilton Place is ideal for those looking for Christmas celebrations with a regal twist. A magnificent Edwardian Town House awaits, setting the scene for extraordinary seasonal entertaining. No 4. Hamilton Place offers the ultimate in Royal experiences. 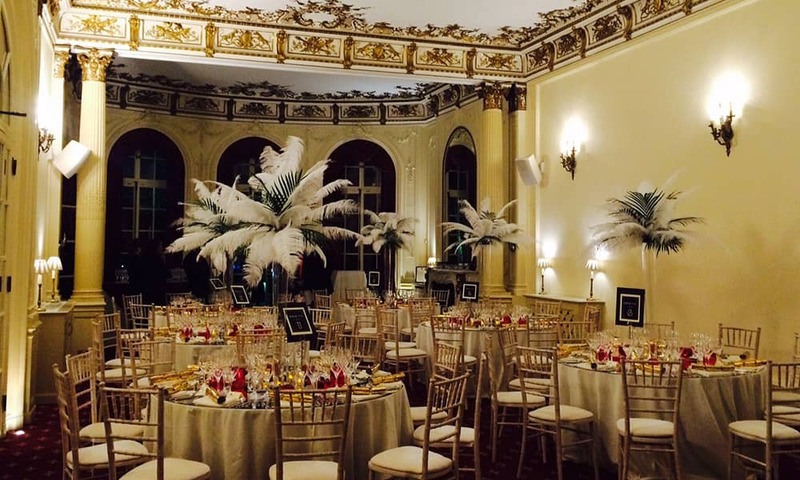 This exquisite event space is steeped in history and boasts Louis XVI gilt cornicing, chandeliers, bow windows and a breath-taking baroque staircase. Complementing these incredible Edwardian details is our regal theming, creating a truly stunning backdrop for your event. 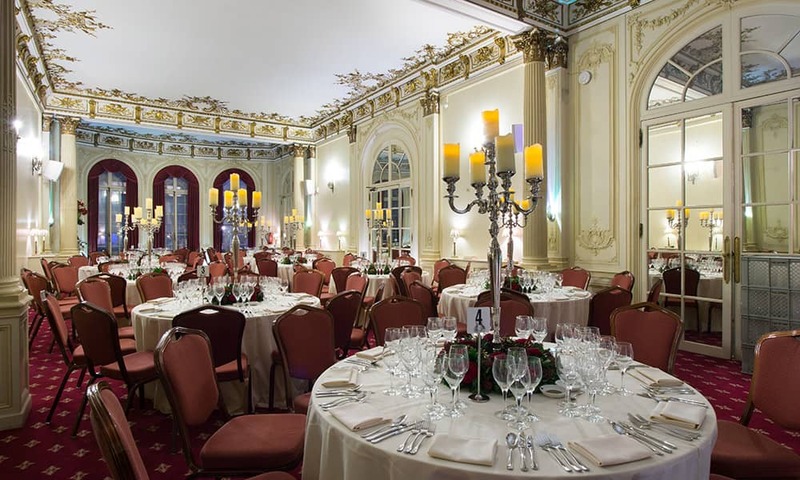 The venue is situated a stone’s throw from Buckingham Palace and is the perfect setting for unforgettable Christmas parties with a touch of grandeur. At Hamilton Place, you can enjoy a comprehensive party package designed to make the most of your budget and include venue hire, menus, drinks, theming and production. 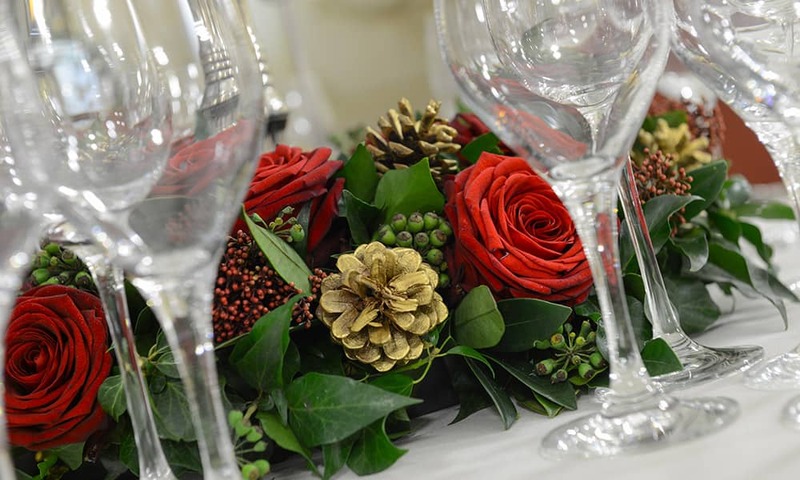 Bespoke event packages are available, please enquire to find out more. 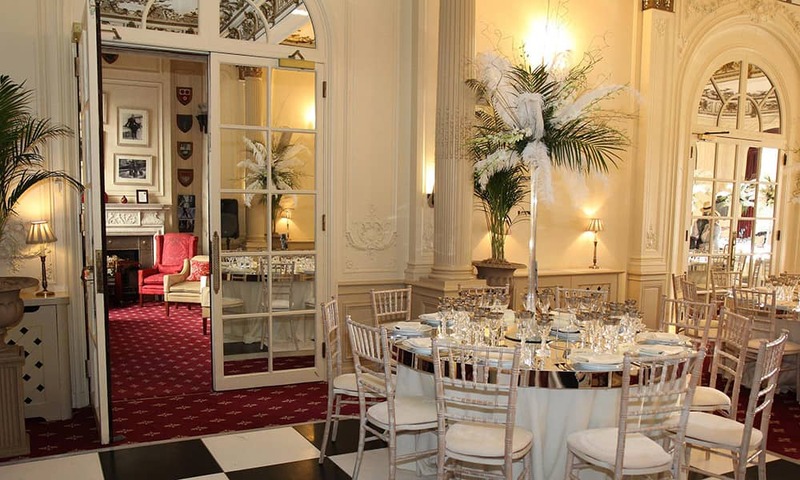 We can offer The Bill Boeing Room and The Argyll Room as two seperate, unique venues or merge the two rooms if your numbers exceed the capacity. 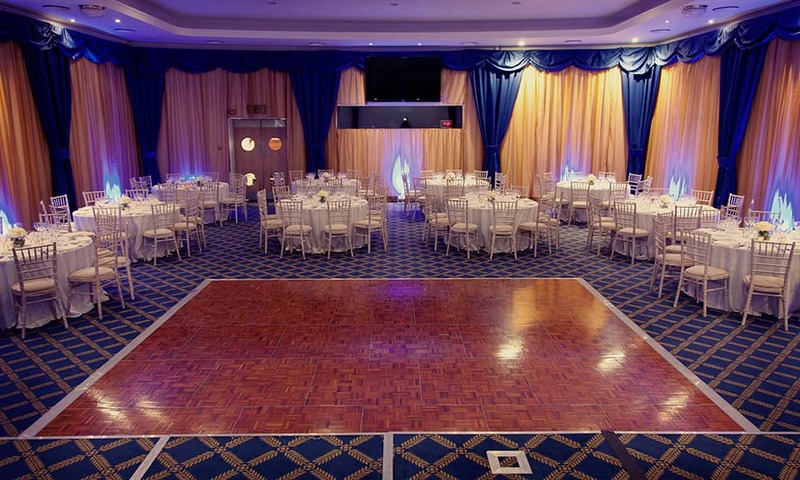 Capable of seating up to 250 people theatre style, the fully air-conditioned Bill Boeing Room boasts sophisticated audio-visual aids and the services of a fully qualified technician, making it an ideal venue. The seating is removable to provide 2,000 square feet of exhibition space. A brand new three-chip data projector, to display computer screen data onto our full-size screen, is available in the Bill Boeing Room. The screen is retractable to open up a stage area and additional staging can be provided. 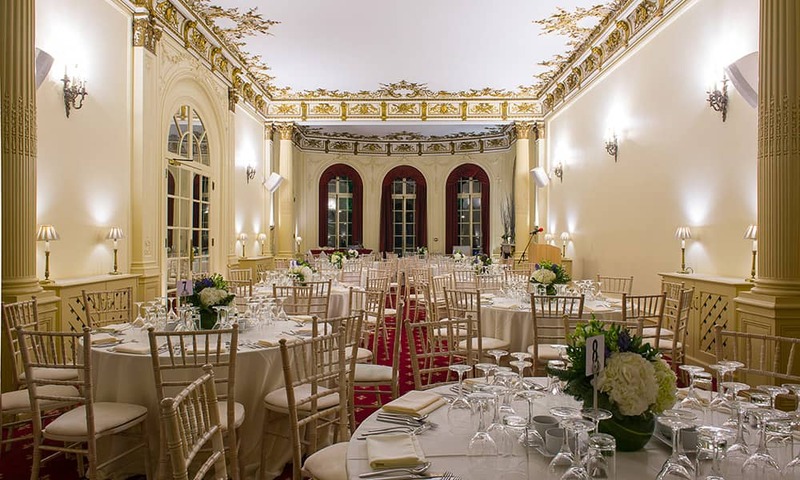 The Argyll Room is light, ornate and elegant, with fine bow windows at each end and a west facing terrace overlooking Hyde Park (with an ante room if needed). One of the finest spaces in London. Where's the Christmas Party at Hamilton Place? The nearest tube station is Hyde Park Corner (Piccadilly line). 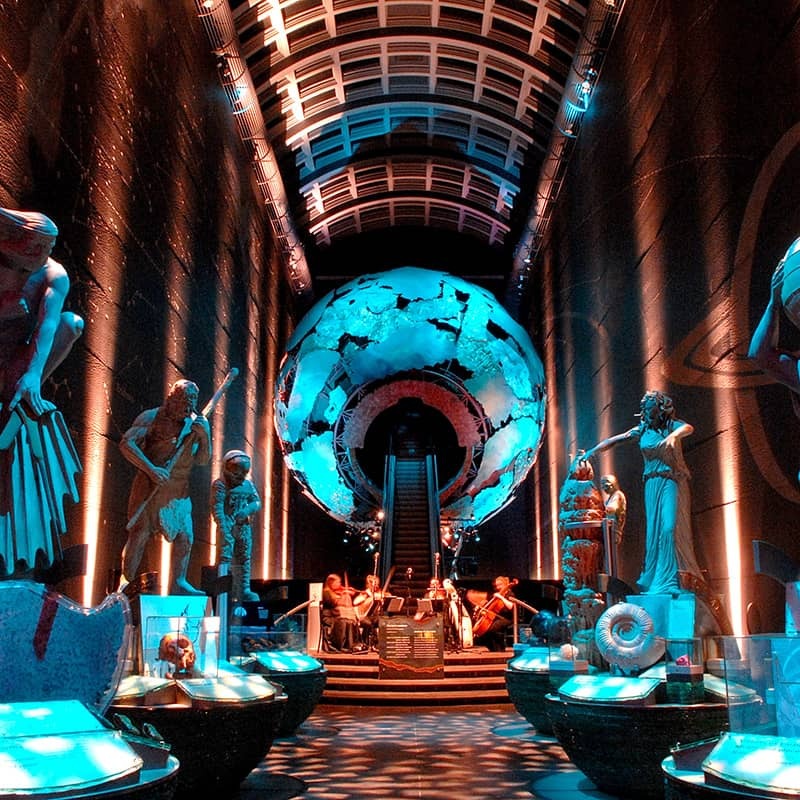 Green Park station, (Piccadilly, Jubilee and Victoria, lines) is also only a short walk away. 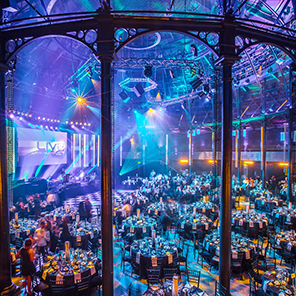 Yes, at some of our venues, the disco and entertainment may have bursts of flashing lights..